We’re not just about innovating for the future of number plates. 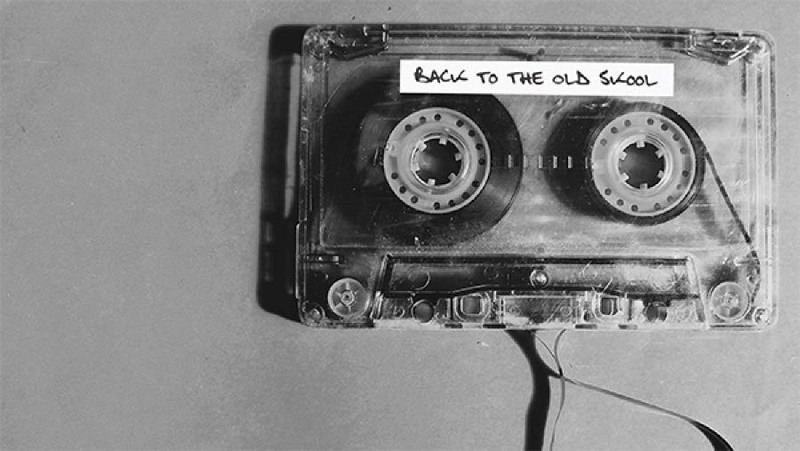 We also embrace the Old School, doing things right – the way it used to be done. Back to the Old School, back to our Roots. As a founding member of the BNMA, we have monitored number plate legislation for over 50 years. Our technicians work tirelessly testing plates and components in a state of the art laboratory, ensuring they meet the legal requirements set by the governing bodies. Our Standard plates are made with Oralite Reflective from Orafol, because their high specification media is perfect for number plates. This reflective component guarantees legal compliance when matched with our printing solutions and acrylic faces. But with reflective and acrylic making a comeback, our versatile TRADE SERIES OKI C532 Film Printers can be easily modified for reflective. Combine the Oralite reflective with our highly durable clear PMMA acrylic for the most popular plate media system on the market.